A Tribe Called Quest and Outkast weren't the only two legendary rap squads who once planned to form a supergroup. 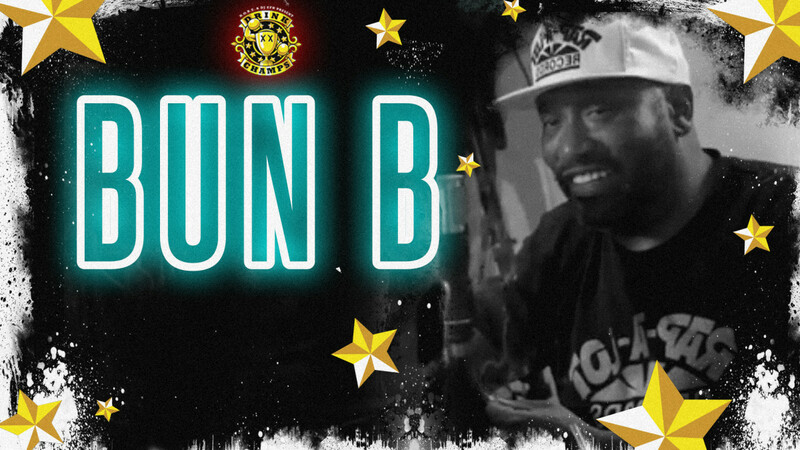 On an upcoming episode of "Drink Champs," Bun B revealed that UGK and Three 6 Mafia once had similar plans to join forces. "[Three 6 Mafia's] 'Sippin' on Some Syrup' was actually the first song from a group that UGK and Three Six Mafia was doing together," Bun revealed in an interview with N.O.R.E. and DJ EFN. "We were going to be The Underground Mafia." The Three 6 Mafia and Pimp C collab "Like A Pimp" followed. The two groups split the songs: "Sippin' on Some Syrup" appeared on Three 6 Mafia's When the Smoke Clears: Sixty 6, Sixty 1, while "Like A Pimp" appeared on UGK's Dirty Money, from 2001. Bun B said the two groups recorded both songs in 2000 while celebrating Super Bowl XXXIV in Atlanta. The two groups had big plans, but Pimp C's incarceration interfered: in January 2002, he was sentenced to eight years in prison. He only served three of those years, but it was enough to throw off the goals of the album. "We never got that far into it because Pimp got locked up. So, we never even got to finish the project," Bun B lamented. "And then coming back home … Most people don't know that the original version of '[Int'l] Player's Anthem' was us and Three 6 Mafia. So that's like the return actually of us getting back to Underground Mafia music but that version wouldn't clear." Due to Pimp C's untimely passing in 2007, the Underground Mafia album will never see the light of day. 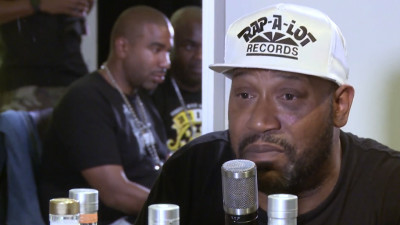 Tune into REVOLT TV on Thursday, Aug. 10 at 10 p.m. EST to see the full episode of "Drink Champs" episode where Bun B shares more classic stories about his UGK comrade, explains why JAY-Z and Pimp C didn't work together before "Big Pimpin," and more. "Drink Champs:" Bun B reveals why Pimp C collaboration with JAY-Z didn't happen before "Big Pimpin'"